Probiotics is a live microbial feed supplement known for being very beneficial for the overall functioning of the digestive tract. They also provide the human body with several other important health benefits and significantly strengthens the immune system. Intestinal system and its correct function are extremely important to human health. Very often we see various intestinal problems such as constipation, loose stools, inflammation, tumors as well as parasites, fungi and yeasts. Sufficient probiotics reduce the occurrence of unwanted microbes in intestines. 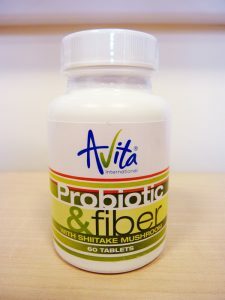 Probiotics & Fiber offers you unique complex of probiotics, prebiotics, calcium and essential nutrients that are especially designed to complement the beneficial bacterial flora in the gut, which supports both digestion and significantly strengthens the immune system. Sufficient probiotics reduce the occurrence of unwanted microbes in intestines. Therefore everyday intake is very important to prevent digestion disorders, diarrhoea and constipation as well as to prevent immune system weakening and a related increase in illnesses. They include lactobacilli which though received in certain foodstuffs are not received in a sufficient amount. Stress, incorrect nutrition, drugs (especially antibiotic or chemotherapeutic) destroy this favourable bacterial flora in intestines. Growth and the viability of probiotics secure substances called prebiotics that include especially fibre from plant sources, pectin, psyllium, bran or soluble fibre inulin. The Probiotic & Fiber supplement contains a combination of these two groups of substances securing optimal lactobacilli activity. Probiotics improve the absorption of calcium, trace elements, amino acids and vitamins from consumed food so the concurrent use of these components enables their better use in the body. If they are concurrently a part of the used supplement (as it is in case of the nutritional supplement Probiotic & Fiber), it means an enhancement of the quality of daily nutrition for these essential nutrients. There’s some evidence that strains of probiotic can help boost the immune system and promote healthy digestive tract. 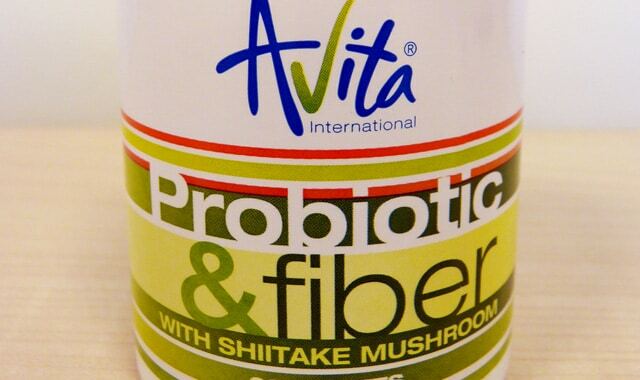 Probiotic Fiber will give your immune system a chance to fight back. 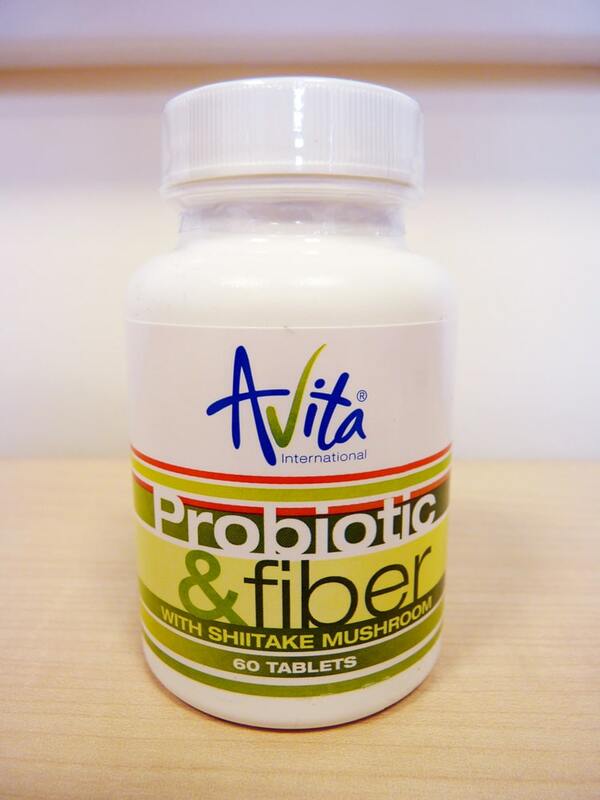 It is a probiotic & prebiotic supplement that supplies good bacteria to strengthen the immune system.